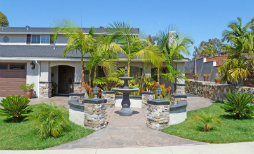 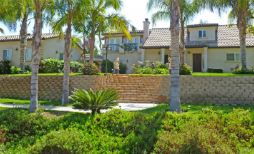 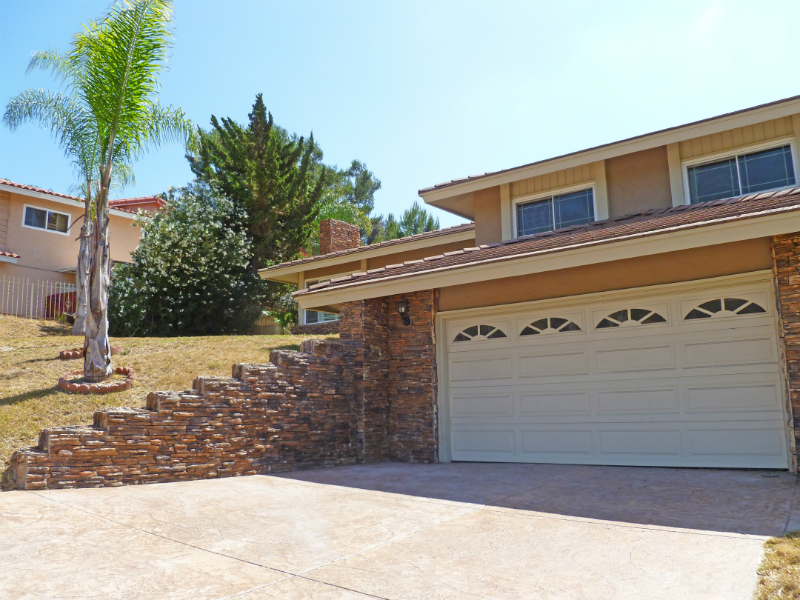 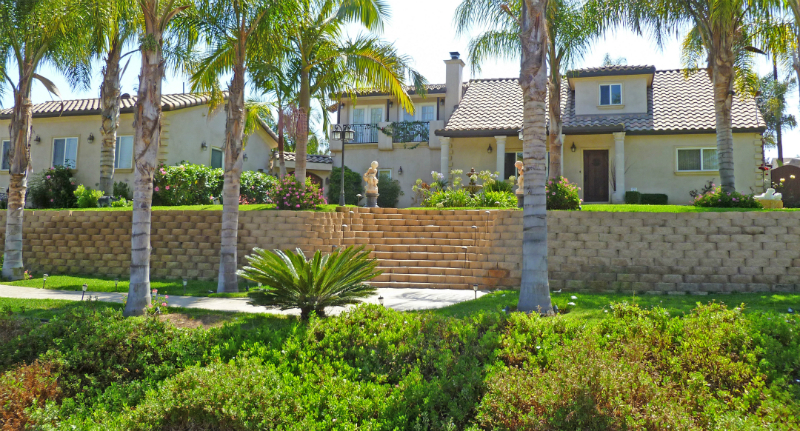 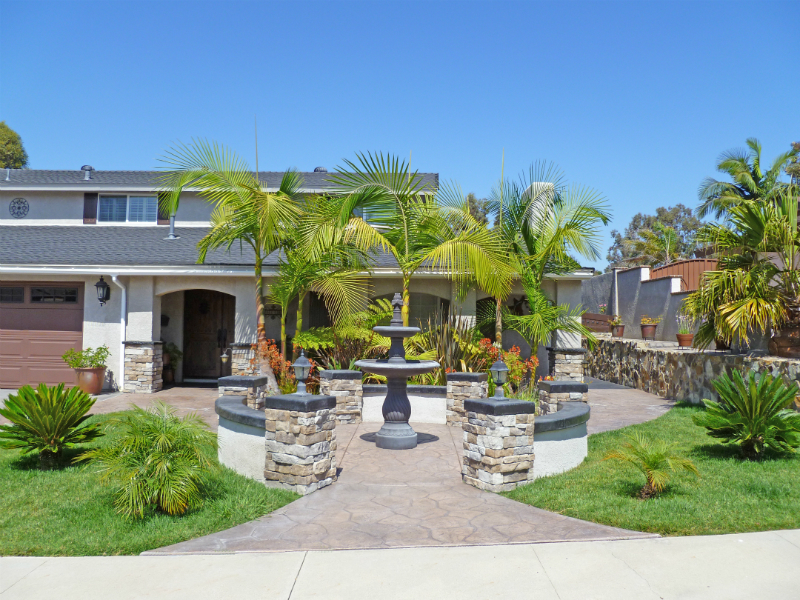 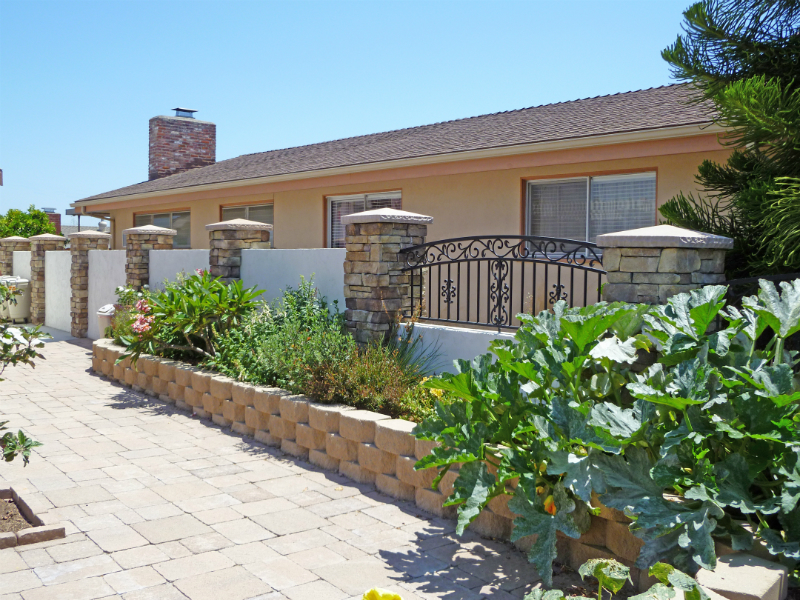 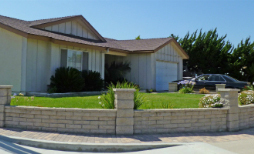 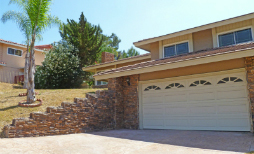 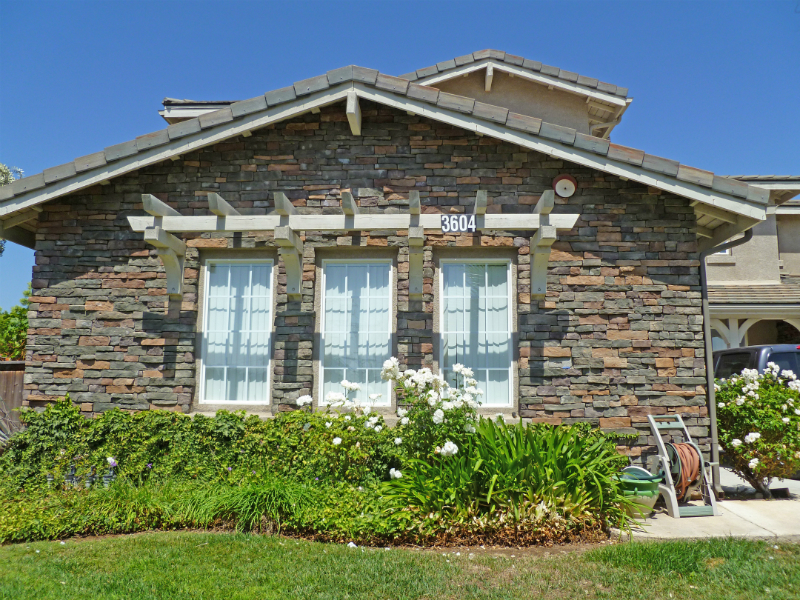 Some pictures of our recent projects in San Diego County. 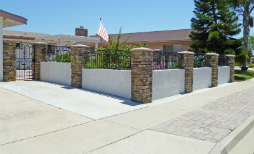 Here is a sample of the many Precast concrete caps that are available. 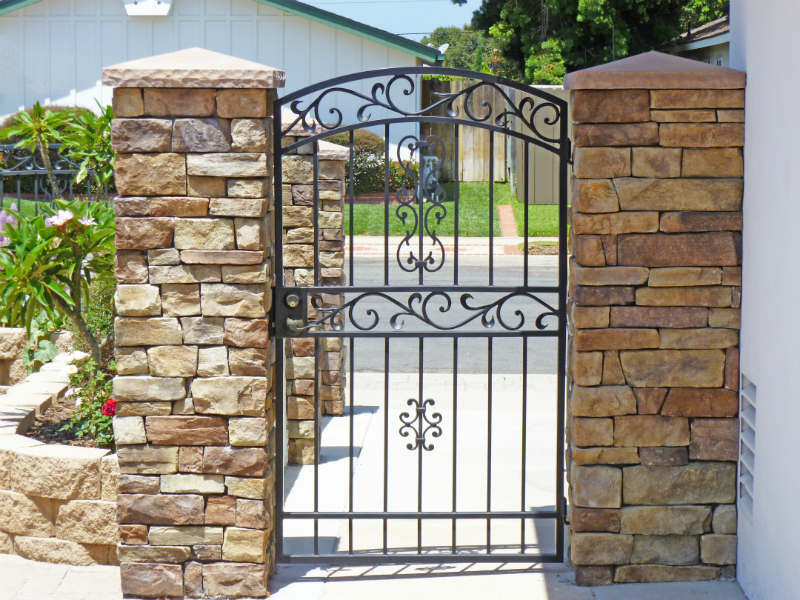 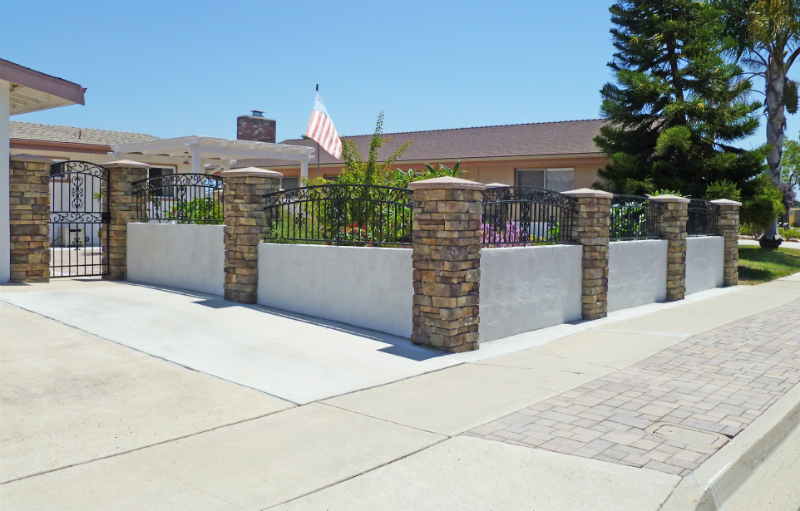 These masonry block columns are veneered with El Dorado stone with no cement joints. 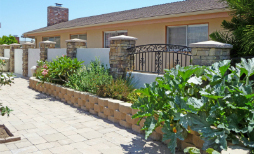 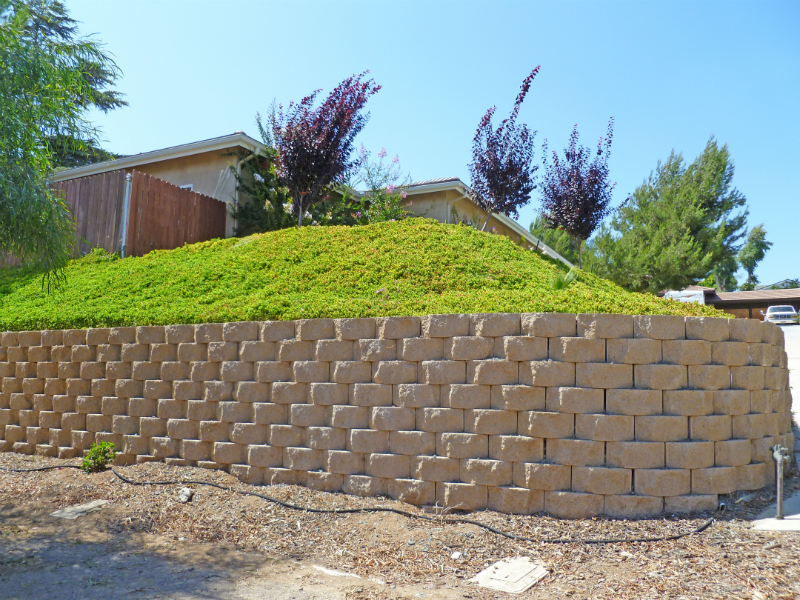 This customer requested the use of Keystone Legacy Stone to build a small retaining wall to be used as a planter box. 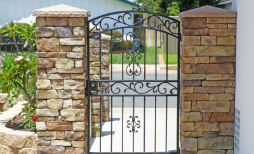 This is another picture showing one of the many uses of El Dorado Stone. 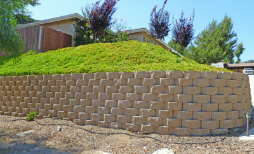 Slump block freestanding wall with brick cap. 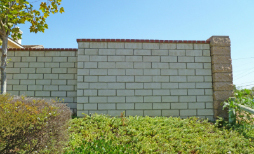 Slump block wall with columns and brick paving. 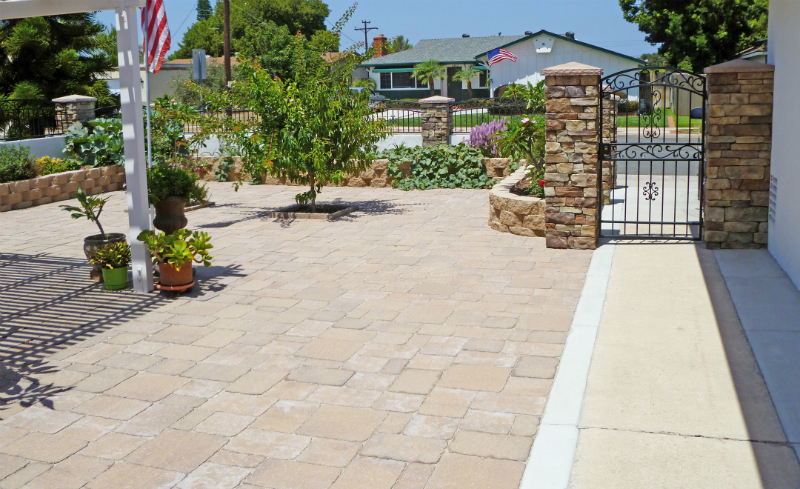 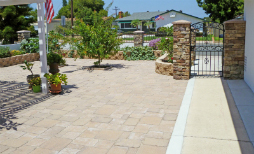 Stamped concrete entry walkway with block columns covered with El Dorado veneered stone. 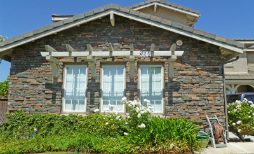 Mountain ledge stone. 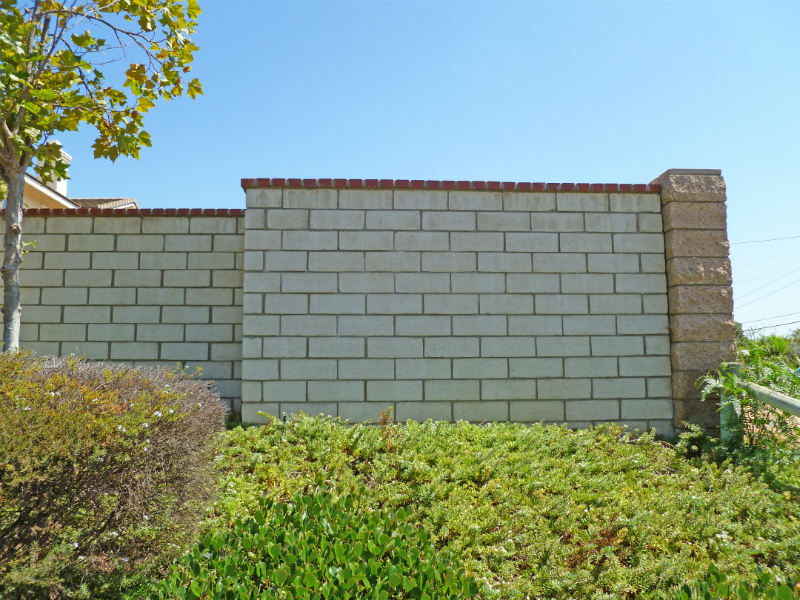 Customer requested a small retaining wall, to prevent soil run-off, that matched the front of his house. 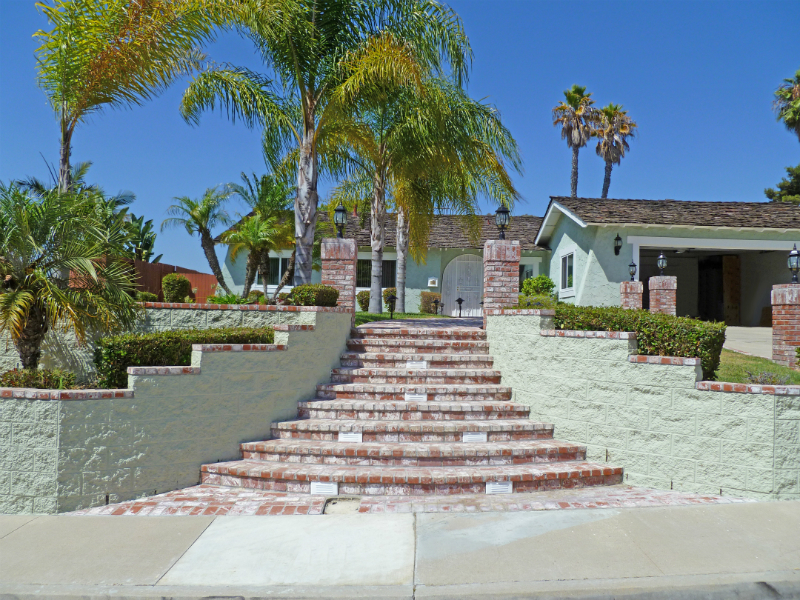 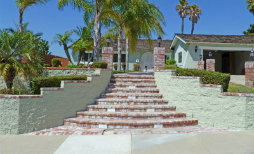 Colonial brick steps with split face block wall capped with brick and matching columns.